We have a new addition to Cypress Bayou Farm. 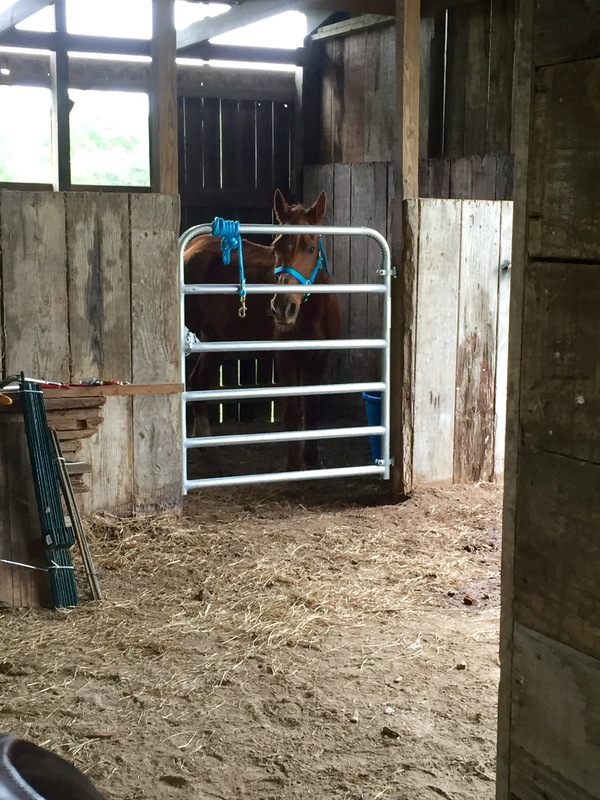 Meet our 11 year old Tennessee Walker named Sparkle. Her prior owner passed away and as you can see, his heirs weren’t taking care of her very well. Andrew and I weren’t exactly in the market for any animals right now because of issues we are experiencing with our home (i.e. bats, termites, carpenter bees, leaking windows). We currently have our hands full of projects and pending expenses. But, as we all know, sometimes the best things in life arrive at the worst times. After noticing Sparkle this past weekend, the desperation in her eyes kept reappearing in my mind and that soft tug on my heart wouldn’t leave me. We both felt called to take care of this precious girl. 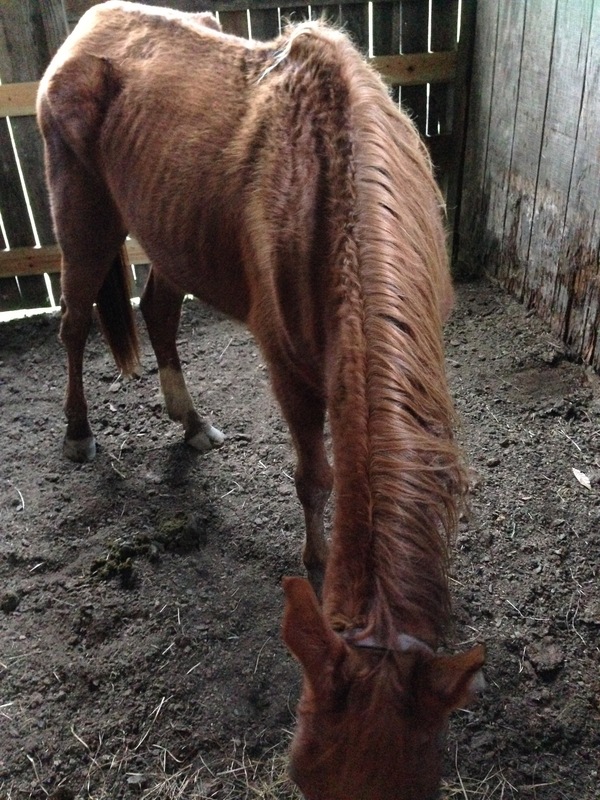 She was once a beautiful horse and we believed we could help her be beautiful again. 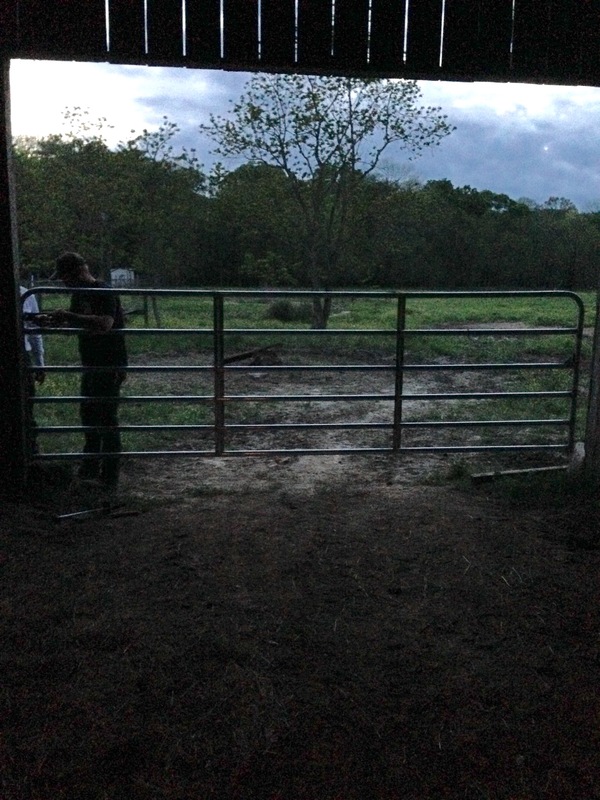 Since we weren’t prepared to take on any animals, Andrew had to install a new 14′ galvanized steel gate for our barn. 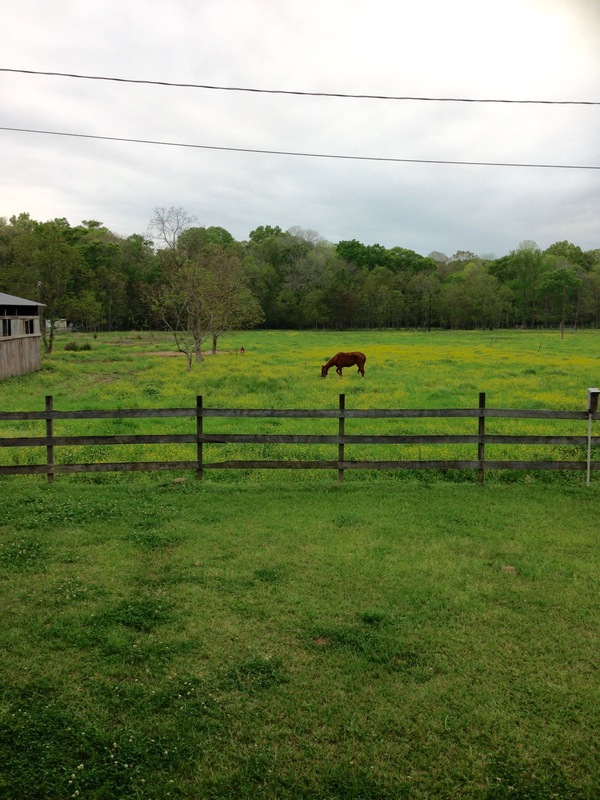 This allows Sparkle to graze at her leisure in her new gorgeous pasture. I don’t know why I’m in love with this gate. I think it’s because it is one more addition which marks our new found farm life. You should see this thing swing open! Oh, so very nice. I have a feeling I will be sitting on this a lot in the future. When we finally brought Sparkle to her new playground, I felt the emotion well up inside as I watched her feed among the yellow wildflowers. She was home. There’s a part of me and Andrew that can relate to the brokenness that rests inside Sparkle right now. When you know struggle like we have, you understand the pain and the desire of a better life more than anyone. There’s so much beauty in that. 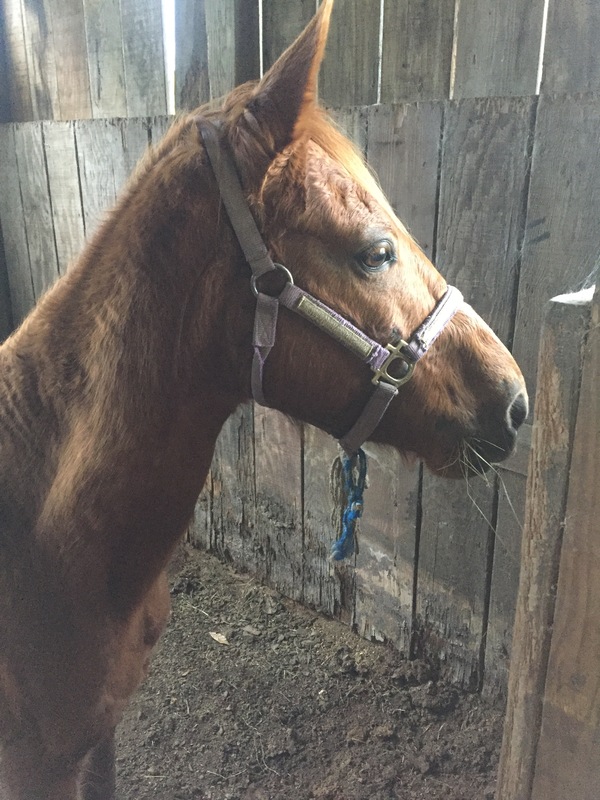 My heart is overflowing knowing that Sparkle has a second chance at life and I’m overjoyed that Cypress Bayou Farm is the place to give her a fresh start. Look, now that she has a bright new bridle and lead rope, she’s perkier already. 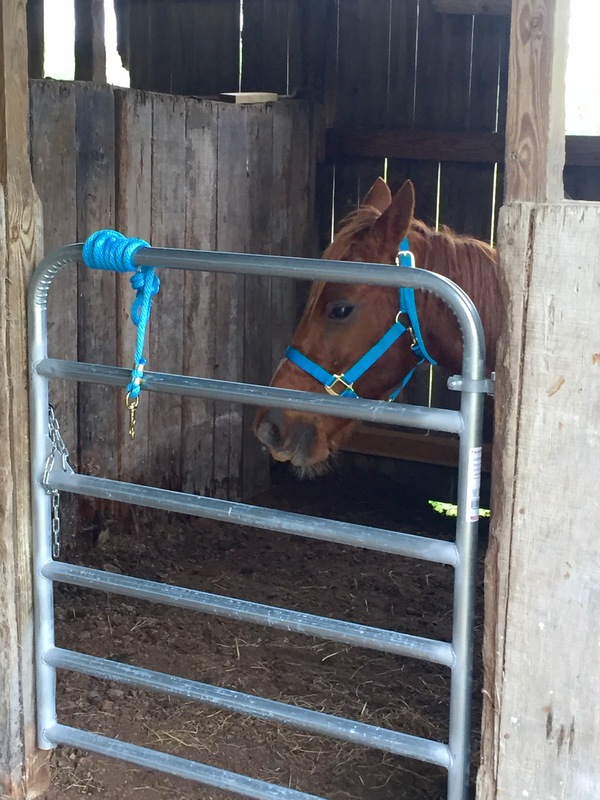 She was patiently waiting on the vet to arrive earlier today in her new stall. Vet said other than her weight, she looks pretty good. She will need to put on at least 100 lbs. In time, she will be good as new! 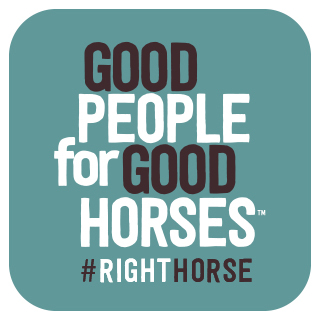 Looking forward to updating everyone on Sparkle’s recovery one hoof at a time. Previous Post In the Silence. Next Post We Joined the Circus. What a surprise to see your new baby! I know you will enjoy seeing Sparkle gain strength & become part of your family.